Our Organic Body Scrub is created to nourish, cleanse, soften and exfoliate your skin while helping to reveal your skins natural glow. 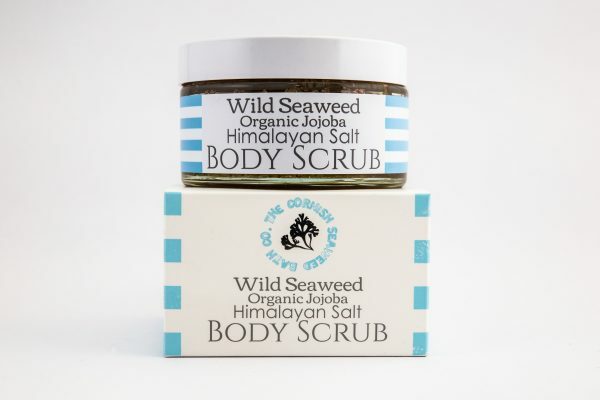 What makes this Body Scrub extra special is the star ingredient, Wild Cornish Seaweed. 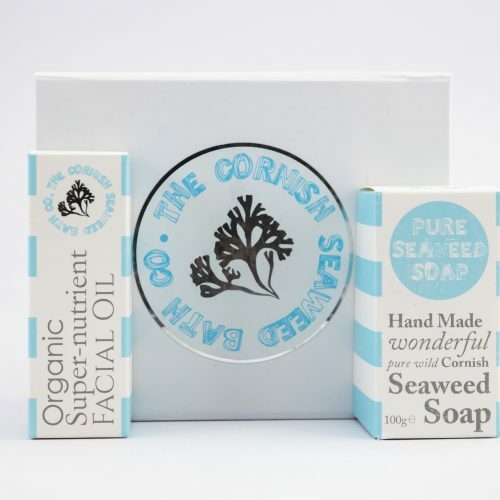 The Seaweed gives your body and skin a super boost of vitamins, minerals and anti-oxidants whilst the salts gently cleanse and exfoliate. 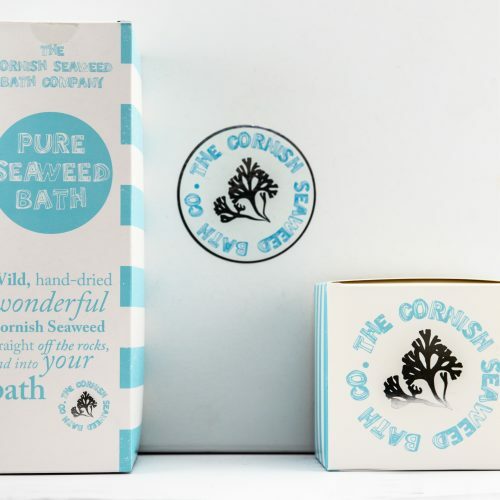 Wild Cornish Seaweed is infused into Organic Jojoba Oil and combined with mineral-rich Pink Himalayan Salt. We add a warming and stimulating blend of five essential oils to help further invigorate your senses. 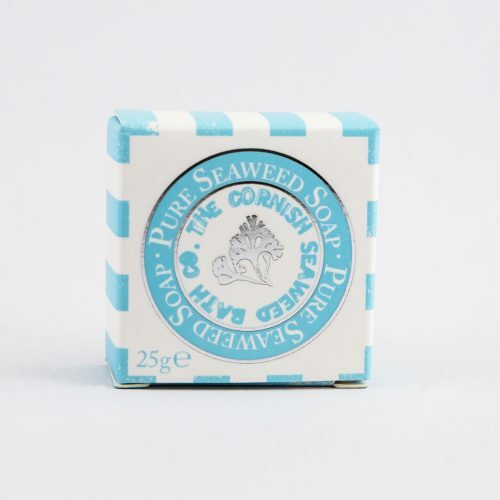 The aroma of our Body Scrub makes this suitable for men as well as women, since it is not a ‘flowery’ smell, but a rich, evocative and warming blend. 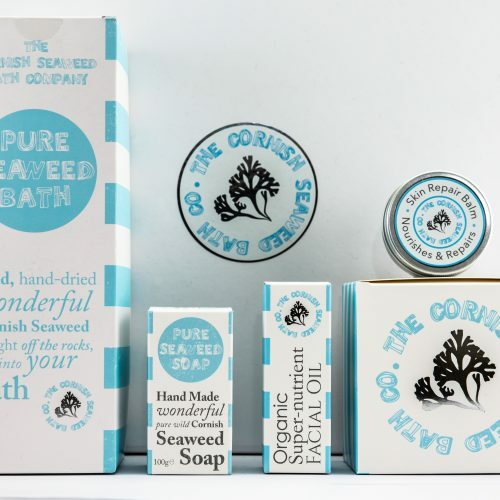 Our Spa partners include the Body Scrub as part of their Pure Seaweed Bath ritual. 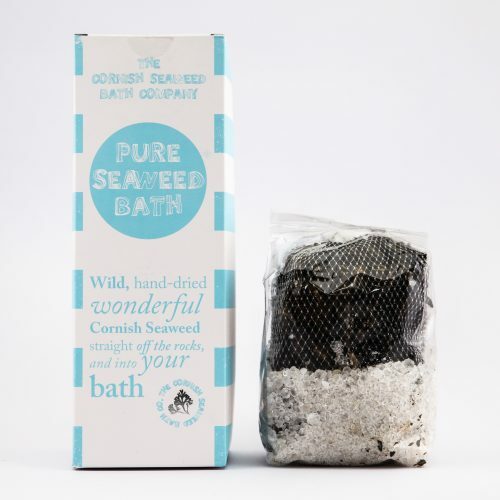 The combination of our Pure Seaweed Bath and the Body Scrub leaves your skin super soft, your body restored, and your senses gently stimulated. 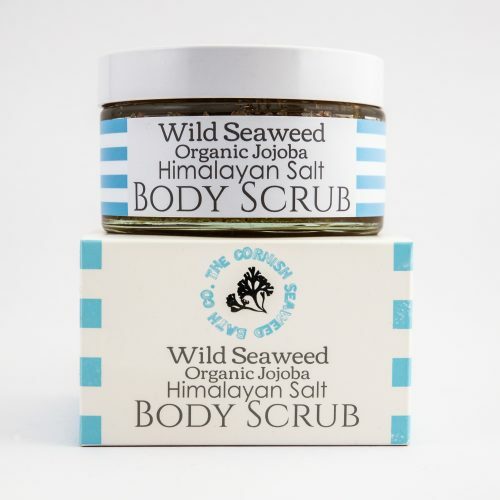 Of course, you can also use the Body Scrub before your morning shower to give your skin, body and senses a super-seaweed, nourishing start to the day. 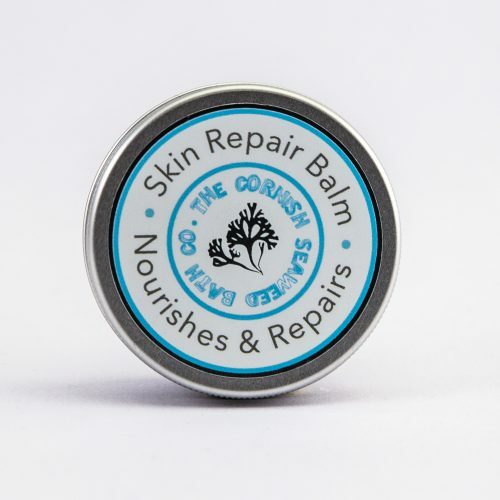 Our Body Scrub comes in a boxed 200ml glass jar. Ingredients: Pink Himalayan Salt, Organic Jojoba Oil infused with Focus Serratus Seaweed, Organic Essential Oil blend of Black Pepper, Cinnamon, Ginger, Lemongrass and Citronella.